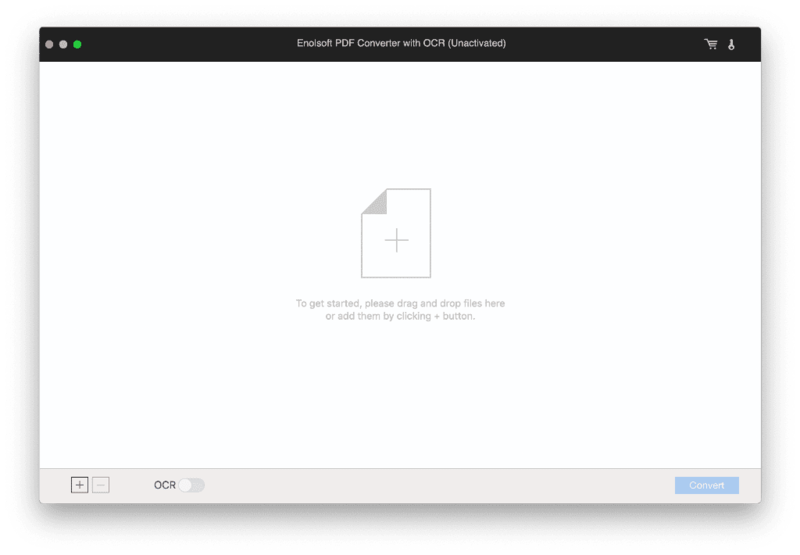 PDF Converter with OCR for Mac to Convert Any PDF to Word, PPTX, Pages, Keynote, Excel etc. 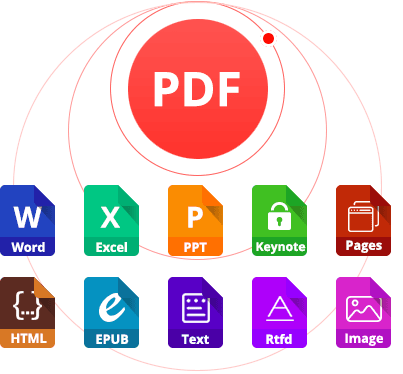 Convert PDF to Word, Excel, PPT, Keynote, Pages, HTML, EPUB, Text, Rtfd, Images and etc. Use OCR to convert scanned PDF and image files. Faithfully reproduces complex layouts. Even those with tables and graphics. Convert PDF to editable formats like Word, Excel, Keynote, Pages, images, etc. Reuse and Edit PDF Content, In the Format of Your Choice. 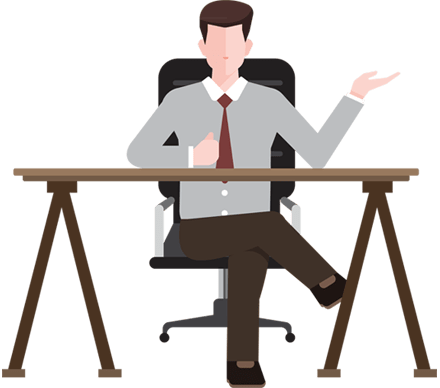 Present information in different file format can get totally different effect, we are used to store and deal with data in Excel, use PPT in meeting, take notes in Text. But how to quickly generate those formats with one PDF file? 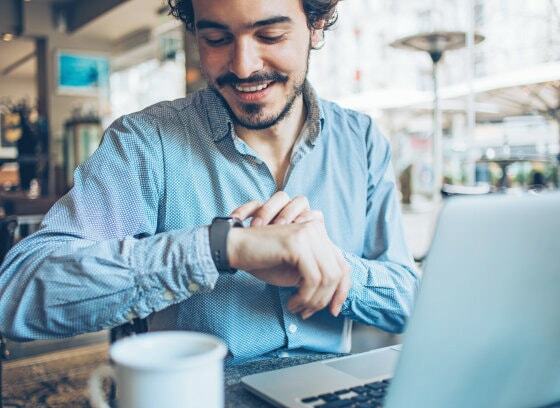 Save Time and Effort with Batch PDF Processing. A perfect report or prospectus may need to synthesize different kinds of data that comes from different files. But if you want to merge or extract them, retype the word or re-make the Excel manually will waste much time. Stop Retyping! Editing is Easy. No permission to edit encrypted PDFs, scanned PDFs, or images? Retype the content is not the only way to extract the information! Support to convert native, scanned, encrypted PDFs or images. 27 OCR recognition languages: English, German, Polish, French, Italian, Russian etc. Support to convert PDF to word, Excel, PPT, Epub, Image etc. Support to batch add and convert PDF at one time. Extract images, table in the PDFs with OCR. 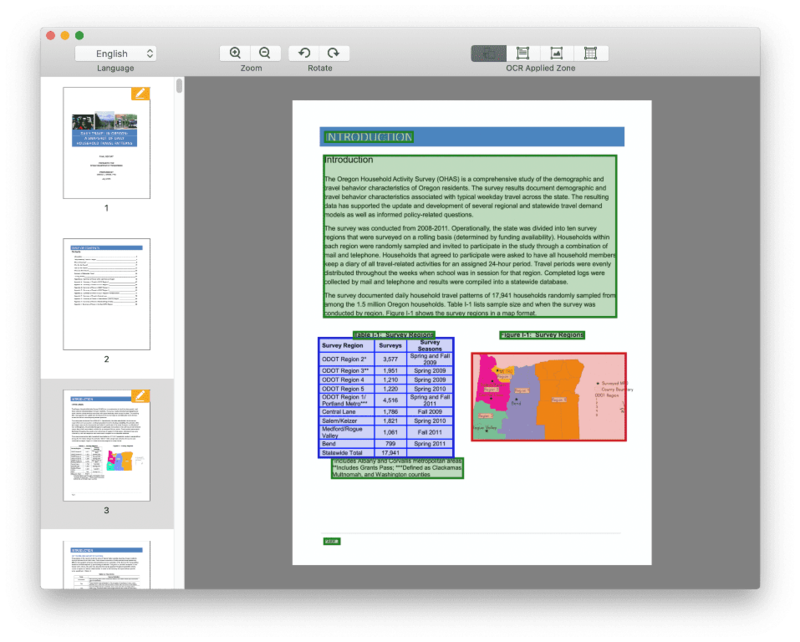 Accurately recognize different elements in PDFs, such as word, images, table etc. 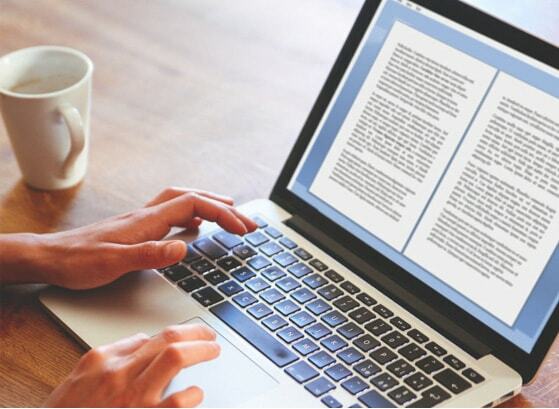 Know how to convert PDF to other formats easily on Mac. Choose pages and format you want to convert. Set the output folder then convert files. Convert scanned and native PDFs or images to the format you want.